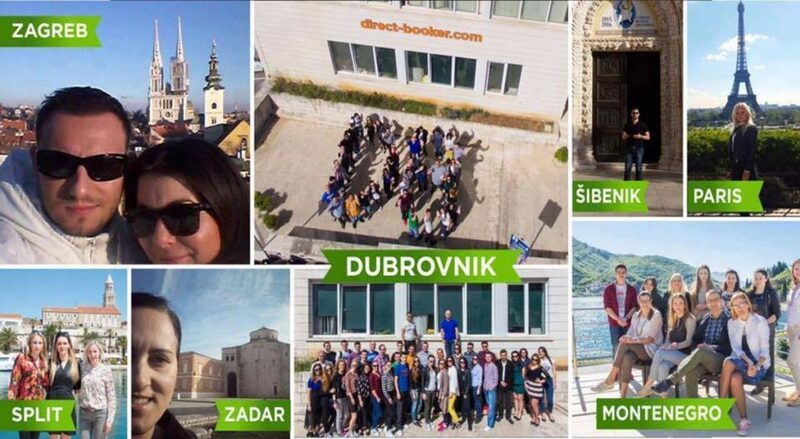 Direct Booker Community: Meet This Amazing Fast-Growing Agency! 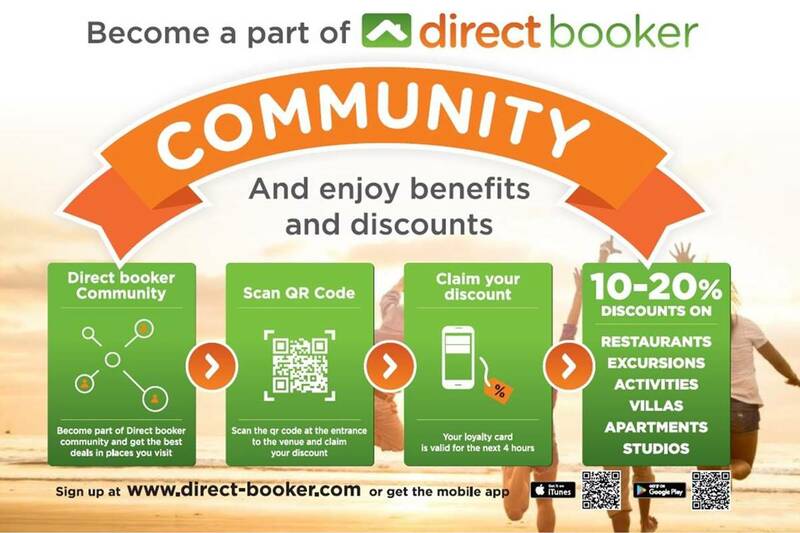 Direct Booker is a fast-growing agency for private accommodation advertised on globally recognized online channels. The company has been operating since 2010 with headquarters in Dubrovnik. Number of employees from the very beginning is rising. We have reached a figure of 70 young educated professionals in the areas of Sales, Marketing and Programming, and the offices and franchises are open around the Croatian and Europe; Dubrovnik, Split, Zagreb, Herceg Novi, and even Paris! In the first year of its operation, 2010, Direct Booker began with the release of a tourist catalog. 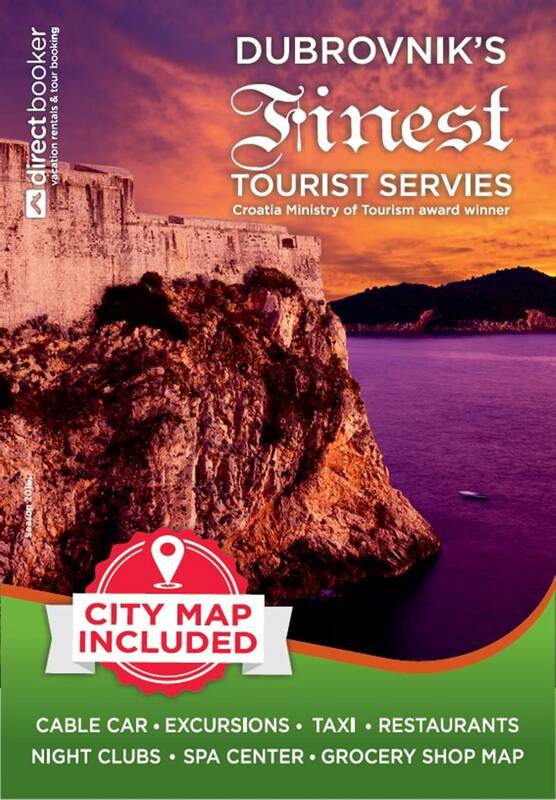 The catalog includes a wide tourist offer of Dubrovnik and its surroundings, and in 2012 catalog was awarded the recognition of the quality of the Croatian Ministry of Tourism. Direct Booker catalog continued successful work over the years! In early 2016, the idea of Direct Booker Community was born. It was designed as improving the catalog through the creation of community guests and provide services within mobile applications Direct Booker. The project aims at Dubrovnik ‘on hand’ through different activities, restaurants and excursions in one place. All offers within the application provides users with a discount of at least 10%. In this way, we create a unique community where everyone wins! 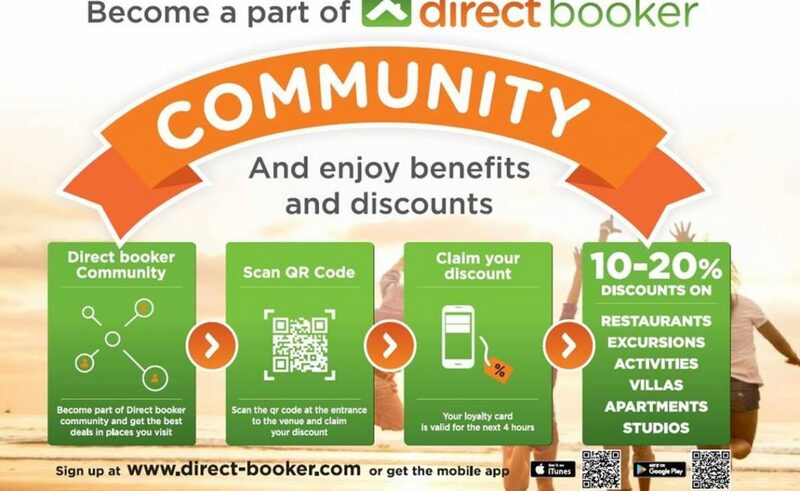 Direct Booker Community provides a variety of benefits for all users of the application. Primarily, the customer receives high quality and proven to offer certain discount, while the owner of the activities enjoyed increased traffic. The aim is to encourage all user applications to share their experiences in the form of ratings and comments on the services they use, and that on that basis the owners of activity can improve and enhance their business. Because users Direct Booker applications must scan the QR code at a specific location services, reduces the possibility of false comments. The next step in the Direct Booker Community is a project Direct Booker Cares. Since the company came from this local area, Direct Booker wants to return the funds of its own success back to the local community. Direct Booker will return 10% of the profits Direct Booker Community’s to the community through investing in socially useful projects, sponsoring new ideas or donations to charity.